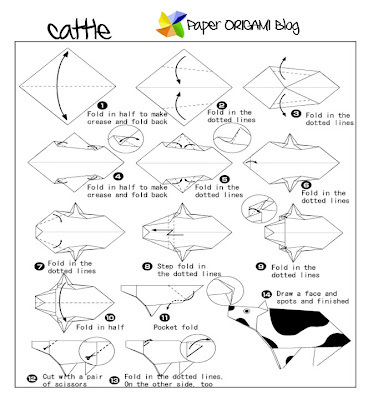 Cow is one of the useful animals in the world. In an agricultural country like Philippines cow is a big help in every farmer. There are also part of the world where cow is revered as holy. Cow also use as commercial animals its meat can serve as food to millions of people around the world. 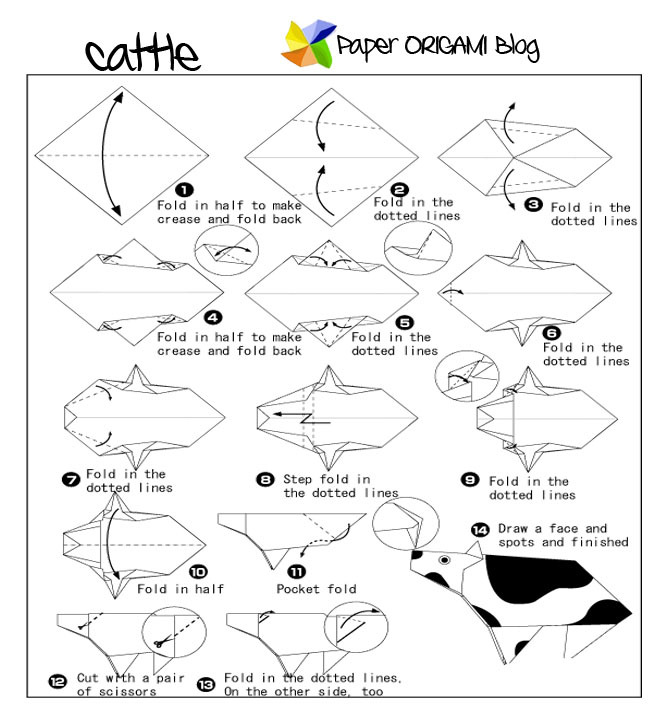 Today We are going to learn how to make cow out of paper.